We're recapping tonight's "Raw" in the U.K., and the latest news on Darren. Thanks for joining me! Don't forget to tune into the show weekly on Mondays, Thursdays, and Fridays. 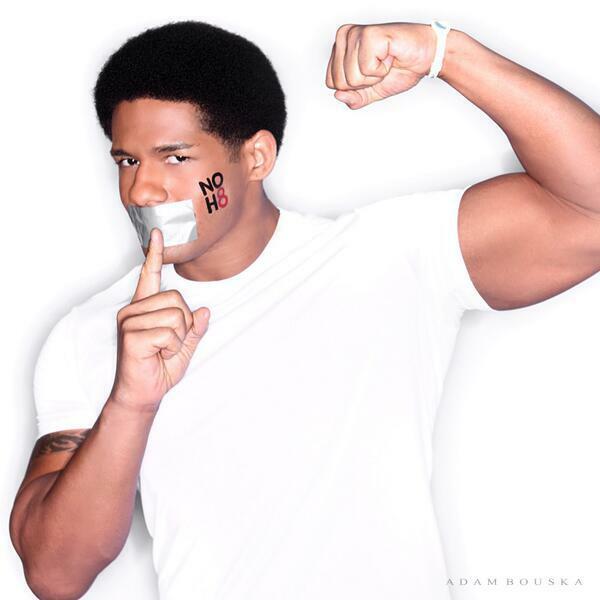 Follow us on Twitter: @DarrenYoungFans. Follow our new Twitter, exclusively dedicated to our photo gallery: @dyfphotos! Check out our website: www.darrenyoungfans.net for the latest news on Darren! We're also on iTunes NOW!!!! Download the podcast for free and TELL ALL YOUR FRIENDS! Go to our website right now: www.darrenyoungfans.net, head to the bottom of the page and click the link!